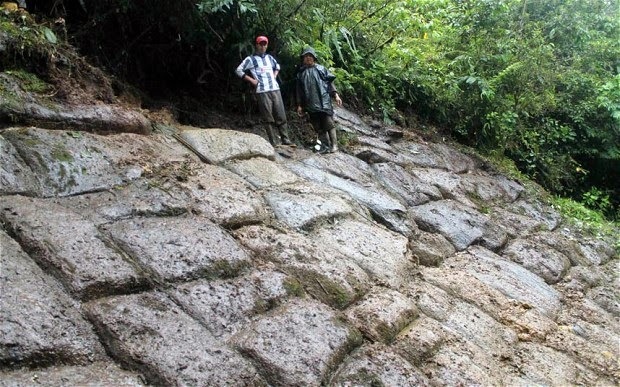 In 2012, a team of explorers and researchers discovered what they believed to be an ancient pyramid complex in a remote area of the Ecuador Amazonian jungle, one not known to the general public internationally or even within the country. Bruce Fenton, author and researcher, believes the complex may be the ‘Lost City of the Giants’, so named for the large giant-sized tools that were found in the vicinity, as well as the local legends that speak of a race of giant humans who once inhabited the region. At the discovered site there is one extremely large pyramidal type structure of approximately 80 metres square base and 80 metres height, with steeply inclined walls. This structure is made up of hundreds of large stone blocks, weighing approximately 2 tonnes in weight. The large hill has a flat area at the top where many artifacts have been found. “It looks like a paved wall, an ancient street or plaza with a 60 degrees angle, perhaps the roof of a larger structure. Many of the stones were perfectly aligned, have sharp edges and seemed to have been sculpted by human hands,” said Mr Duverneuil, who undertook an expedition to the site in April and May, 2013. Between the blocks there is a hard bonding substance like cement or concrete, or some kind of vitrified material. Scattered around the area are a great many artifacts of stone and pottery. Many of these objects appear to be stone tools, some of which are extremely large and heavy and would have proven difficult for any normal sized human being to use in any practical fashion. 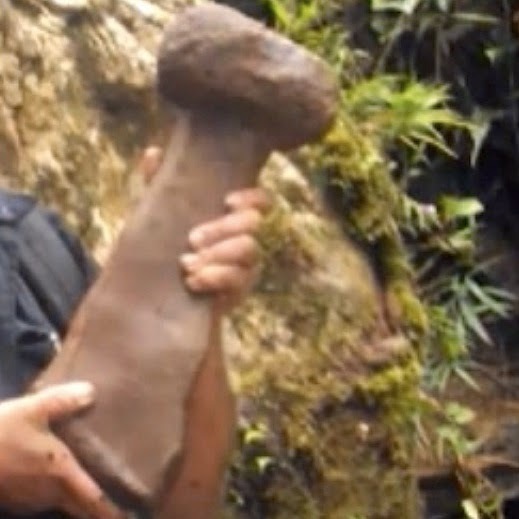 The size of the tools has led Fenton to suspect that this is one of the legendary lost cities of the giants, well known in local Ecuadorian legends about the Amazonian area. Such places generate great fear among the members of the indigenous inhabitants of Ecuador as they are believed to be protected either by spirit guardians or by beings not of this world. Local legends pertain to giant humans who lived in cities that have become forgotten in the pages of history. 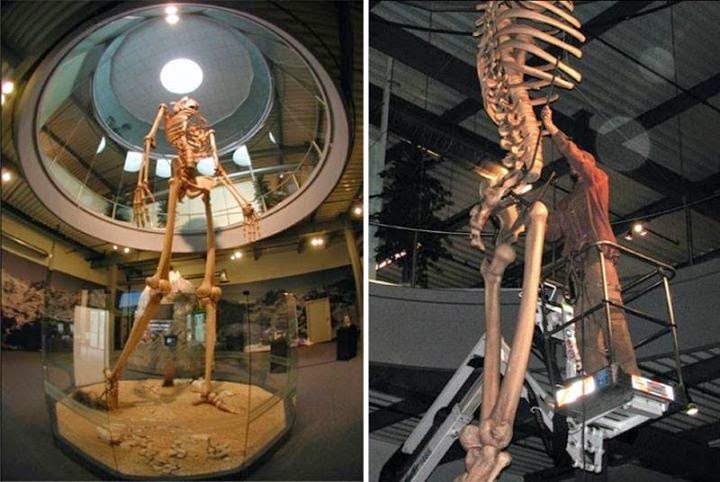 In fact bones of giant people have been found in caves in the area – as well as in other parts of Ecuador. 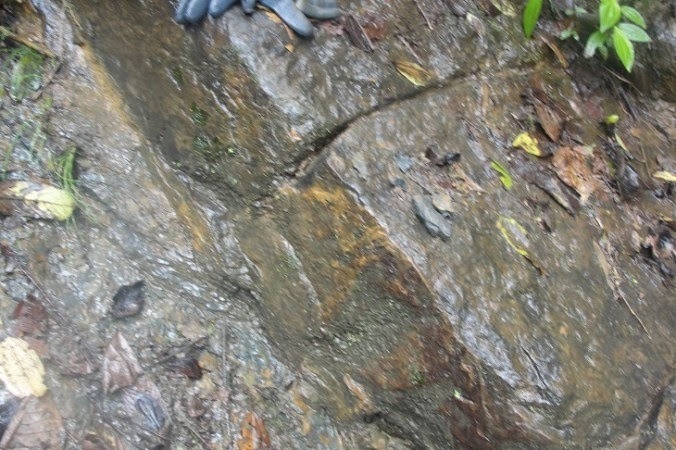 The government of Ecuador was informed of the discovery and later in 2013, an expedition was arranged through the Ministry of Culture, and included Ministry Police, archaeologists and researchers. Sadly, but perhaps unsurprisingly, the government team concluded that the site was a natural formation and not man-made, ruling out any government funded excavations, or preservation of the site. “There can be no doubt now that what we have here is the remnants of human habitation from a very ancient era,” wrote Fenton on his website Earth4all. “What we need to do now is have samples tested, dated, and examined by relevant experts.” Fenton and colleagues also hope to set up a museum in the nearest local village where artifacts can be safely kept and shown to researchers and the public. To this aim, they are seeking help in raising funds for the museum and for further research and exploration. A Mother Was Filming Her Child When A Tiny Creature Was Caught on Camera! STUNNED GIRL NEAR AREA 51 SNAPS HD PICS OF ALIEN SHIP BEFORE ABDUCTION! 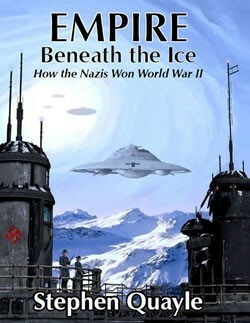 Please take a look at this amazing work of Author and researcher Steve Quayle. Visita o perfil de Mario no Pinterest.